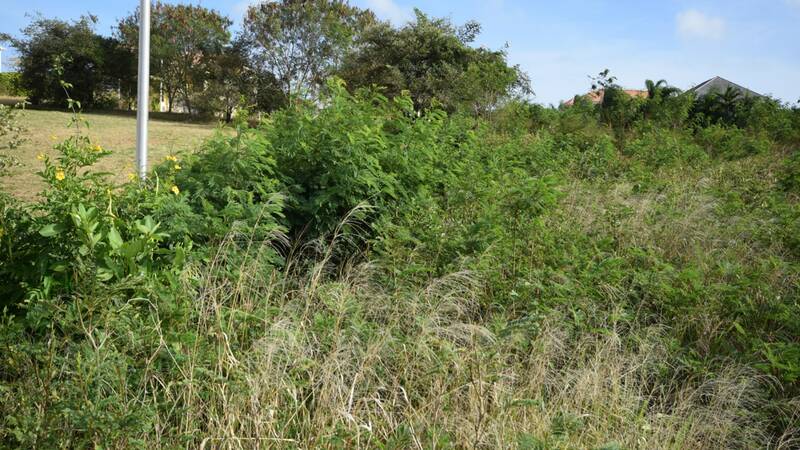 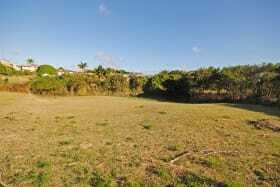 Land in the desirable neighbourhood of Fort George with country views. 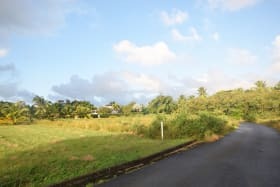 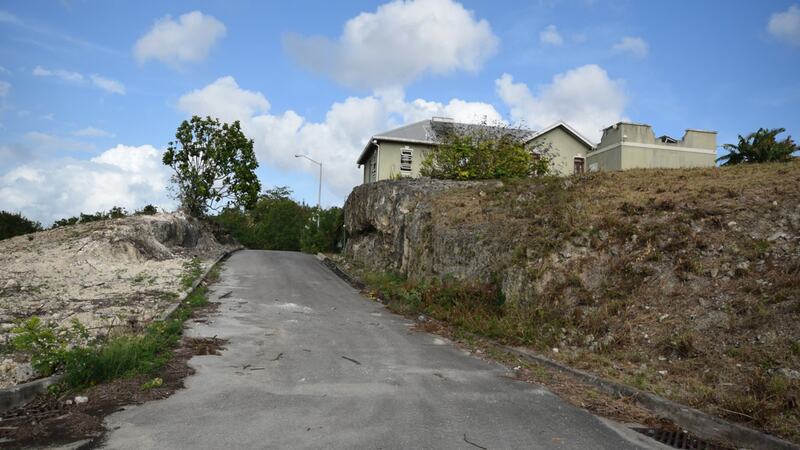 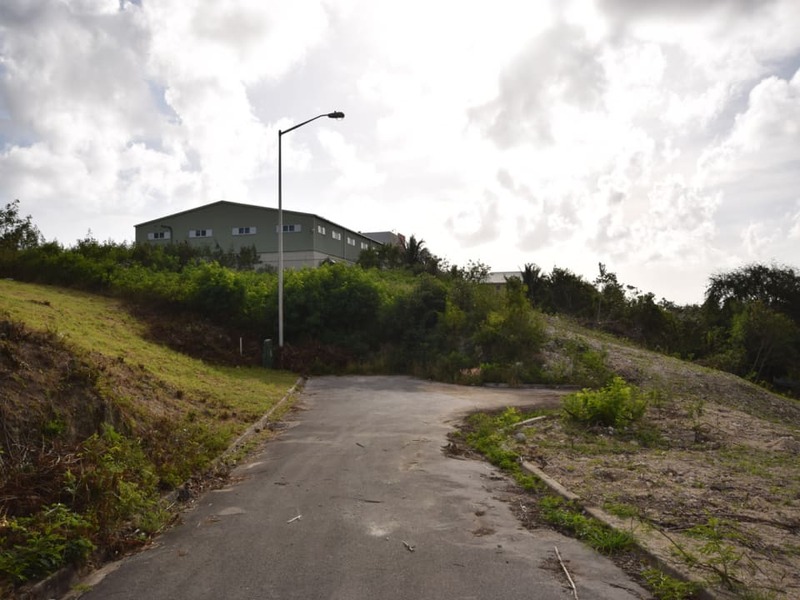 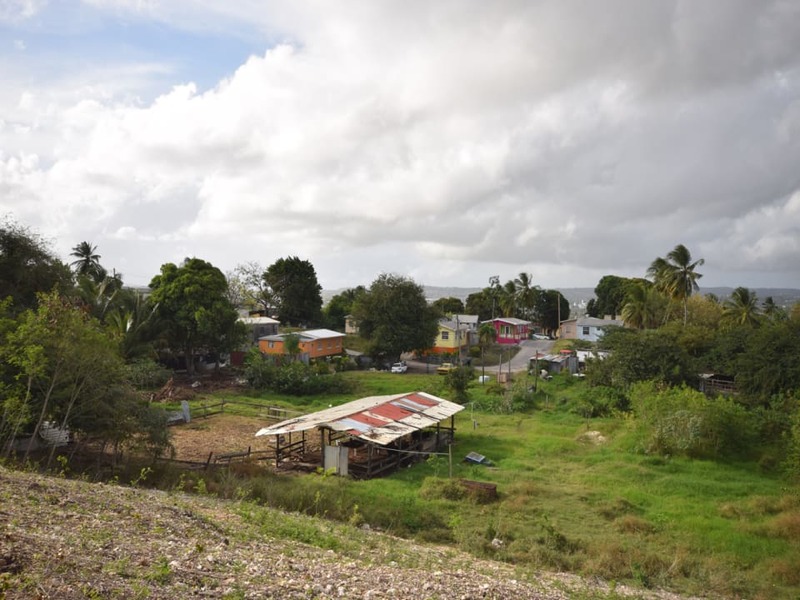 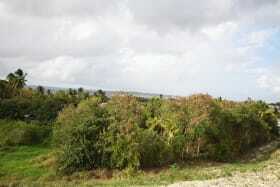 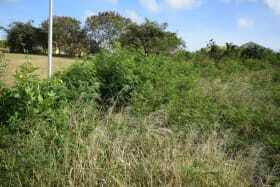 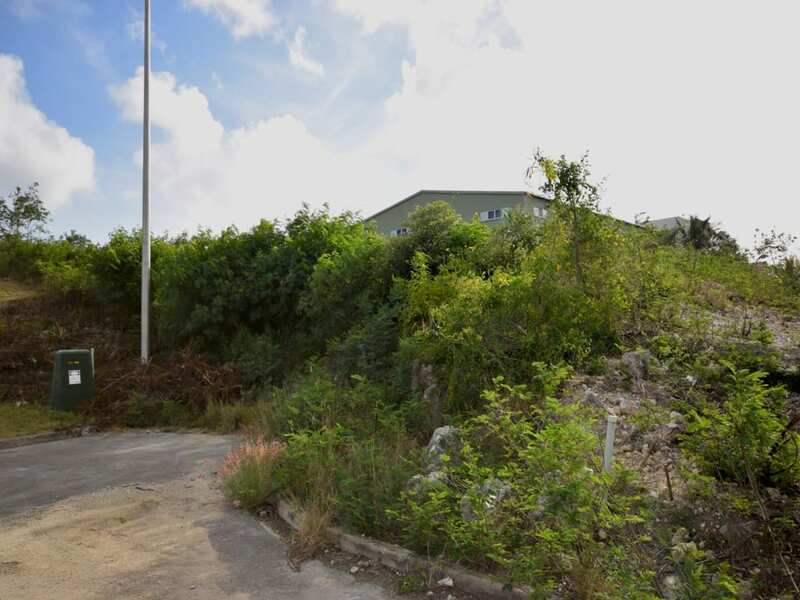 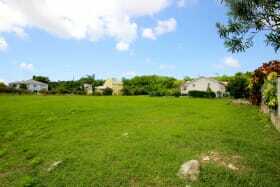 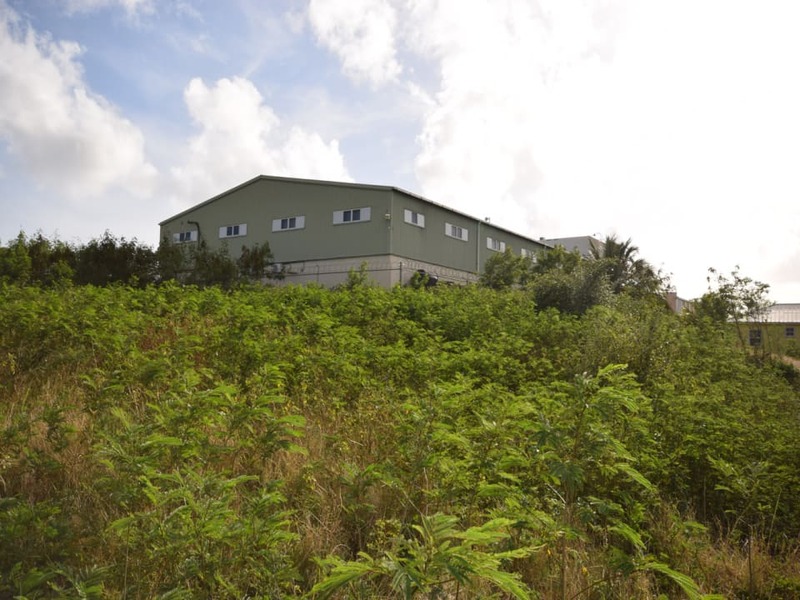 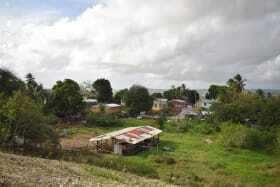 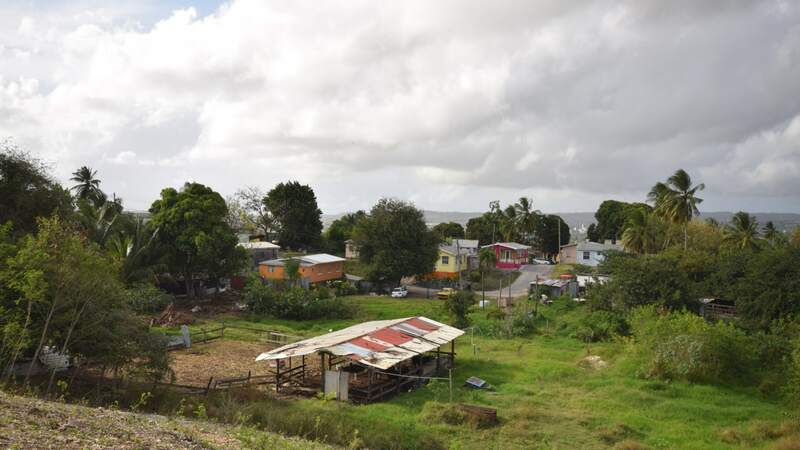 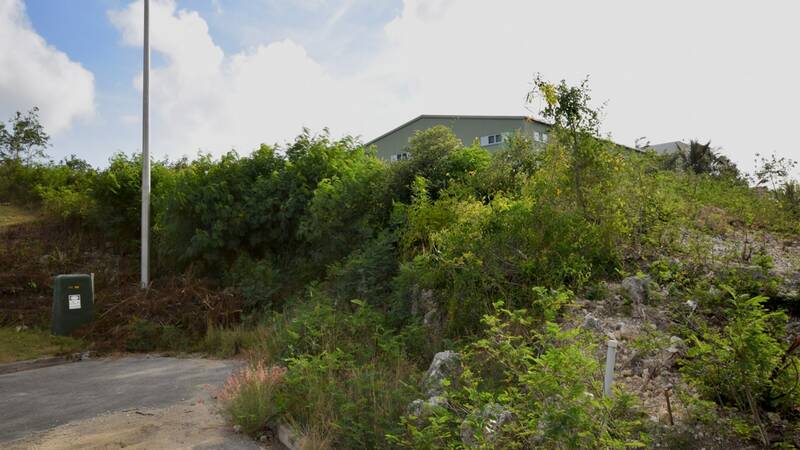 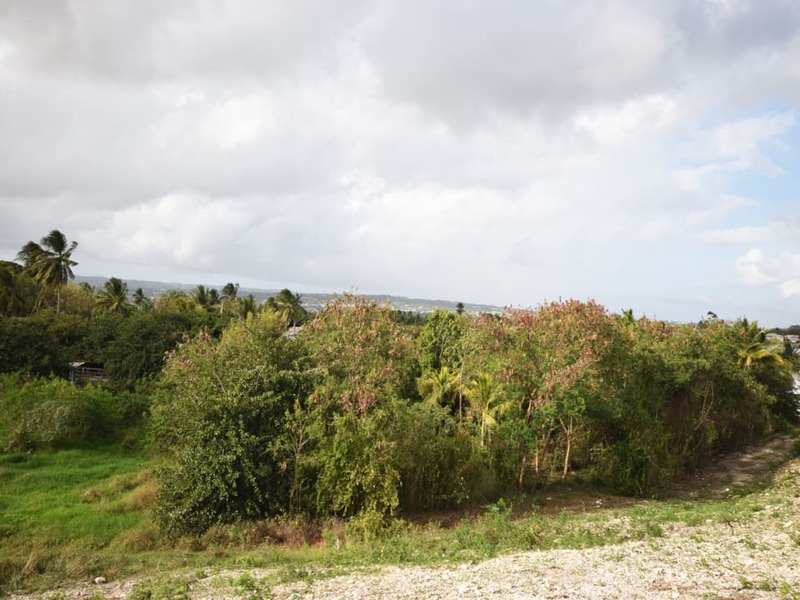 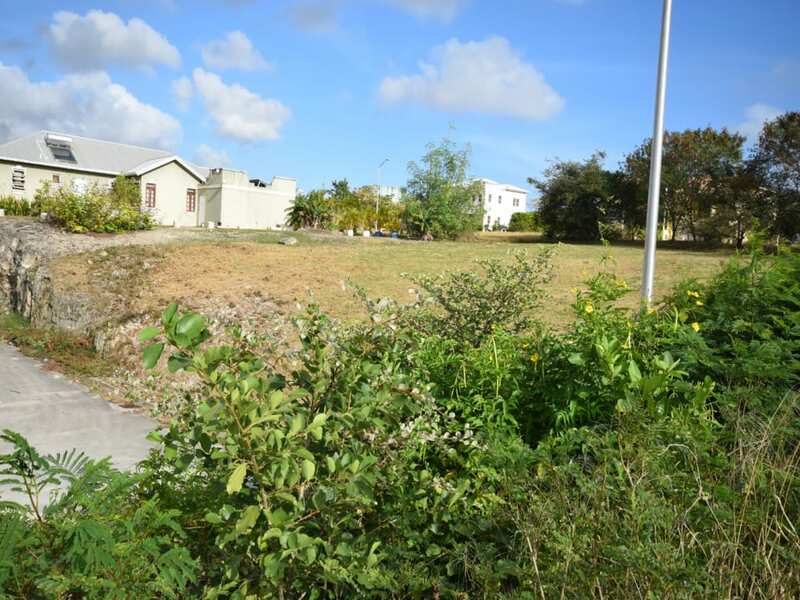 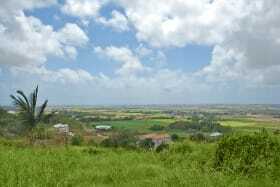 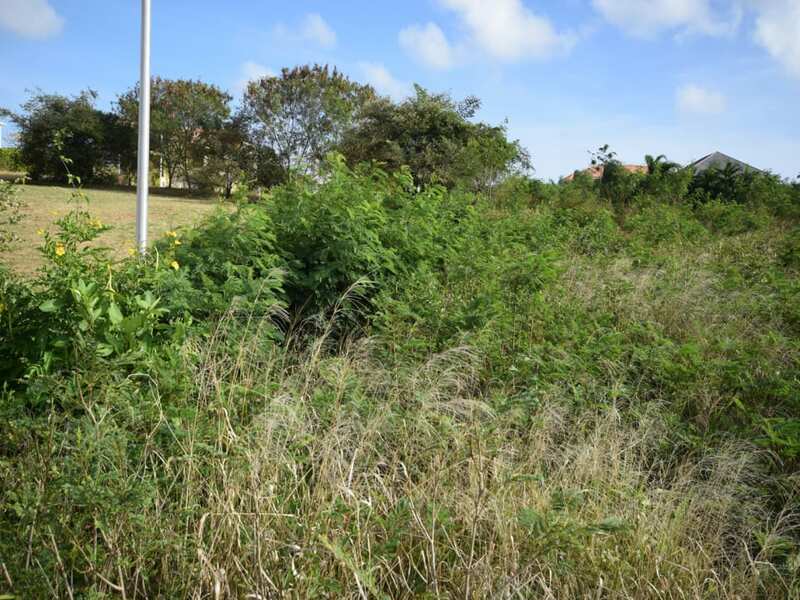 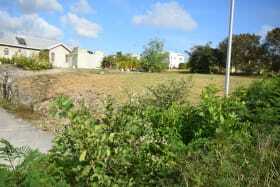 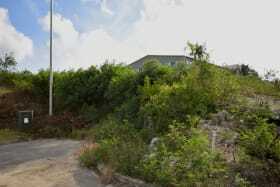 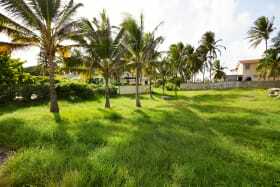 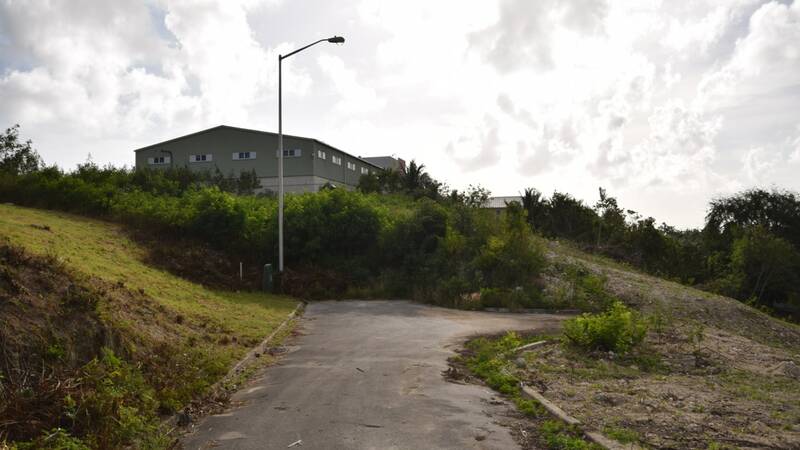 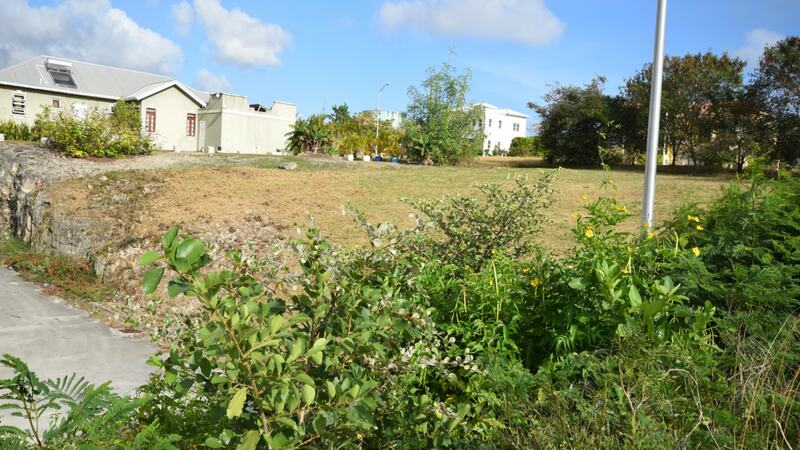 This sloping lot of land is for sale in the desirable Fort George Heights neighbourhood in Barbados. 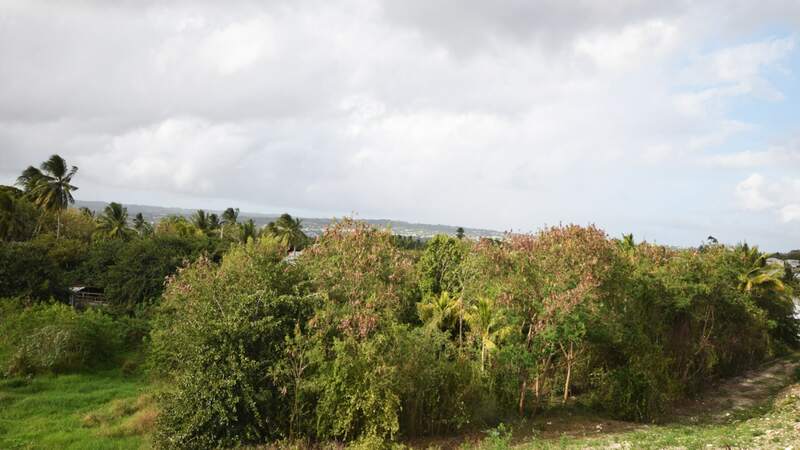 Situated on the north side of the development, this property will allow the construction of various designs of houses and could afford a country view. 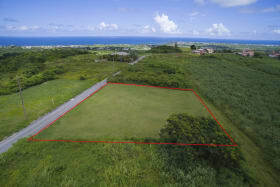 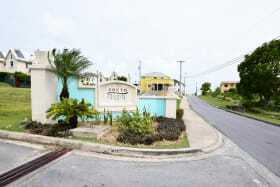 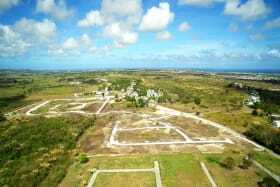 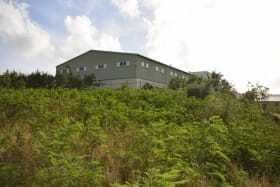 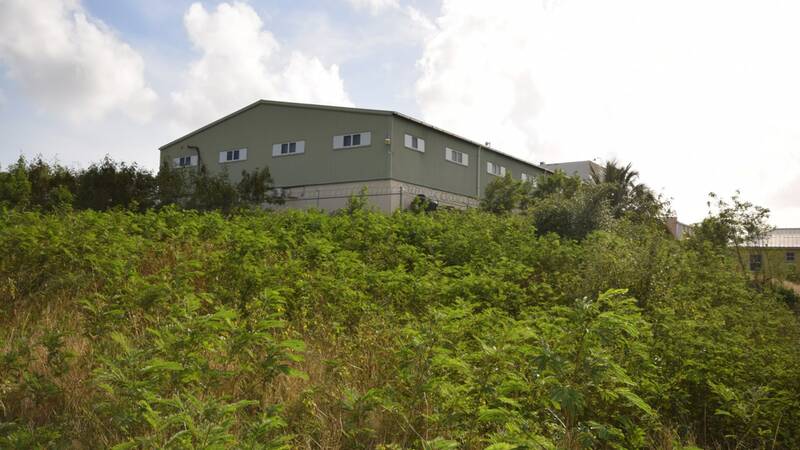 This is a great real estate opportunity in a very sought-after address in the southern part of the island. 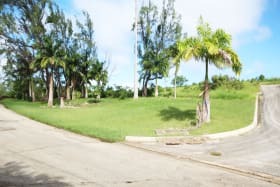 The property is in close proximity to several amenities including great dining and is a short drive to lovely white sand beaches.